The Aran Islands are located off the coast of Galway. Three islands, rich in language, culture and heritage. The islands are called Inishmore, Inishmann and Inisheer which is the smallest island. Access the islands are by ferry. Aer Arann operate an air service from Inverin to Galway City. The islands attract large numbers of visitors in the summer months as there is an abundance of historical sites such as several Iron Age Forts and O’Briens’s castle to name a few. 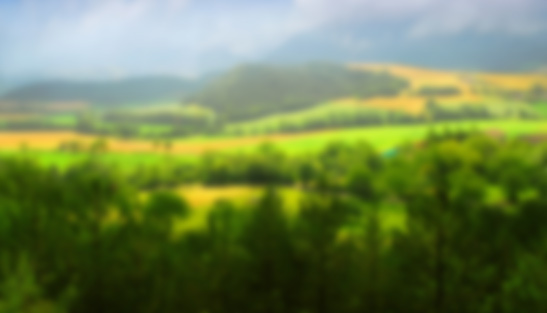 The rugged landscapes and scenery on the islands are breath-taking and leave a lasting impression on visitors. Connemara offers rugged scenery, boglands, mountains and sandy beaches and also encompasses the Irish-speaking Gaeltacht region. There are numerous places locally of historical and archaeological interest to visit and there are no shortage of outdoor activities to choose from such as walking, cycling, fishing, golf, sailing and beautiful sandy beaches to name a few. Aughnanure Castle is one of the 200 tower houses in Galway. 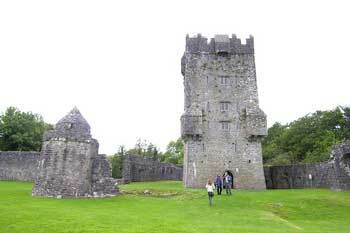 It was built by the O’Flaherty clan in the 16th century near the shores of Lough Corrib. The castle is mainly well preserved and visitors will see the remains of a watch tower, banqueting hall, bastions and a dry harbour. Galway Bay is a large bay / sea loch on the west coast of Ireland, between County Galway in the province of Connacht to the north and the Burren in County Clare in the province of Munster to the south. Galway city is located on the northeast side of the bay. It is about 50 kilometres (30 miles) long and from 10 to 30 kilometres (7 to 20 miles) in breadth. Salthill is a seaside suburb of Galway city in the province of Connacht in Galway City. 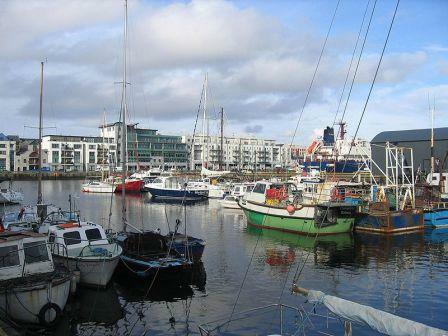 This Galway suburb attracts many tourists all year-round. 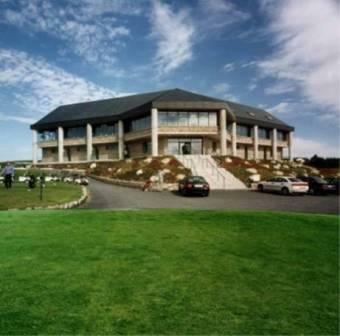 There is a 2km long promenade, locally known as the Prom, overlooking Galway Bay with bars, restaurants and bed and breakfasts. Salthill is Galway’s largest and oldest suburb. Abundance of Outdoor activites – including, surfing, fishing, walking, horse-riding, sailing, sea-trips and much more. © 2019 Villa De Porres B&B.